At DI Welding and Canada Railings & Iron, we take pride in quality work and always aim to exceed our customer's expectations. With over 25 years of industry experience, we have established ourselves as one of the top custom metal Fabricators in the GTA. 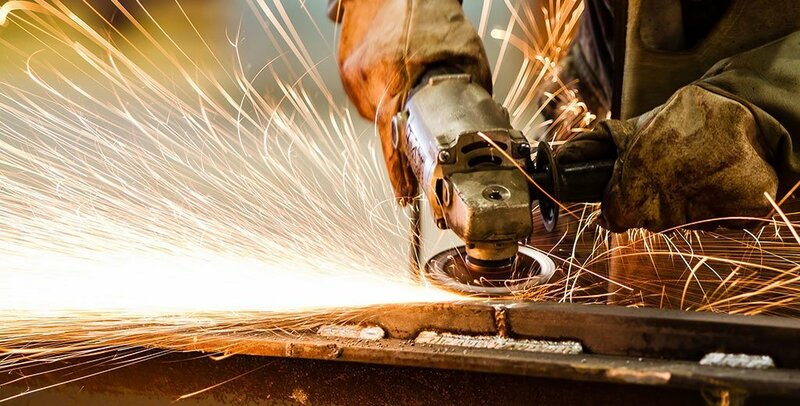 In the industry for over 20 years , DI-Welding has been a family run fabrication company that prioritizes customer satisfaction by perfecting the two most important aspects of a product or service, Quality and timing. We work closely with our clients to ensure they receive precisely what they order and we aim to finish before their deadline. 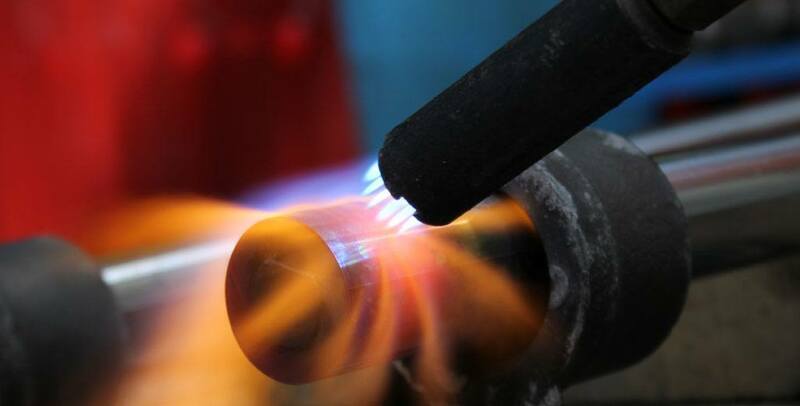 At DI-Welding we not only provide excellent service and products but we follow up with our work whether it is, touching up of paint, repairs ,or simply making sure it is in the condition the customer expects. 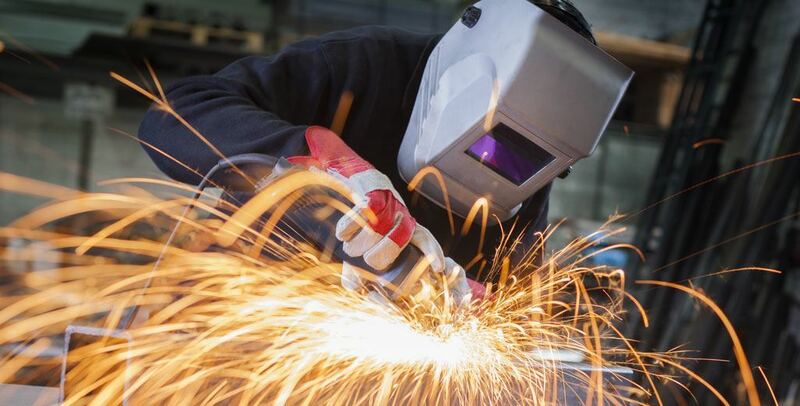 ​ DI Welding has partnered with well known metal fabricators , Canada Railings and Iron, to better meet your metal and welding service needs.